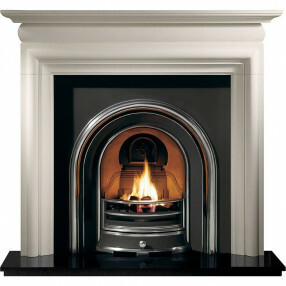 Fireplace Width: Remove This Item 55"
If you are not sure which fire, or fireplace you require please take a look at our Fire & Fireplace Help & Advice section. 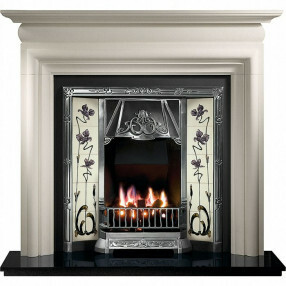 Fireplaces Are Us have an unrivaled collection of traditional stone fireplaces and our wide range of classical fireplace designs are perfect for period home interiors. 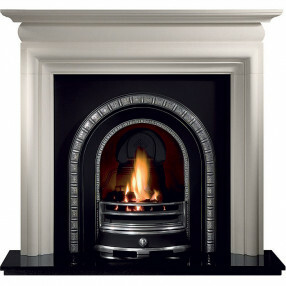 The classical limestone fireplace suites are inspired by the traditional Victorian fireplaces and are available with cast iron inserts or tiled fireplace fascias. 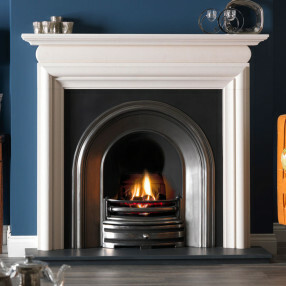 Fireplaces Are Us also offer a selection of traditional stone-effect and jura-stone fireplaces, helping to create the perfect traditional fireplace combination for your home. Super-quick Next Day delivery available on in stock products. We are independently rated as Excellent on TrustPilot. 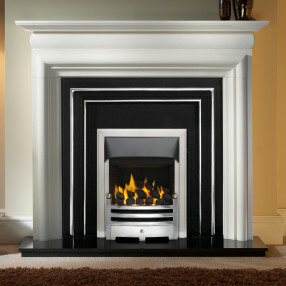 Collect same day from one of our warehouses or Showrooms. Found it cheaper else where? We'll try price beat all retailers.